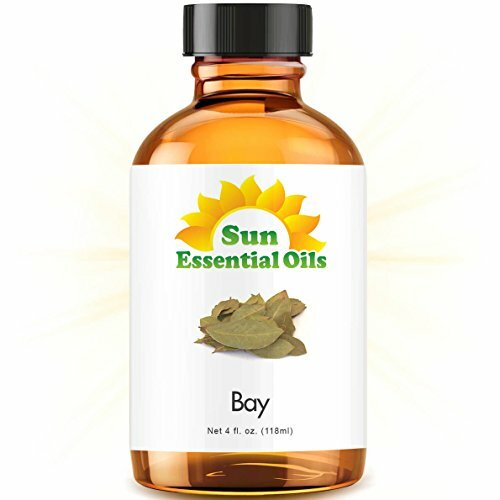 Learn more about Bay Essential Oil or find a great deal on the best selling Bay Oil from the items below! Bay Essential Oil. (Laurus nobilis) 10 ml. 100% Pure, Undiluted, Therapeutic Grade. Botanical Name: Laurus nobilis, Plant Part: Leaves * Extraction Method: Steam Distilled * Origin: Austria * Description: This is an evergreen tree which can grow up to 20 meters high with dark green, glossy leaves and black berries. * Color: Pale yellow green to orange brown liquid. * Consistency: Thin * Note: Top * Strength of Aroma: Strong * Blends well with: Bergamot, Virginian Cedarwood, Eucalyptus, Fennel, Ginger, Orange, Patchouli, Rosemary, Ylang-ylang. 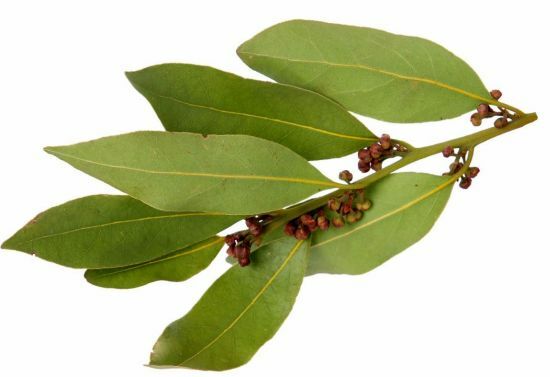 Aromatic Scent: Bay has a strong, spicy bay leaf scent. 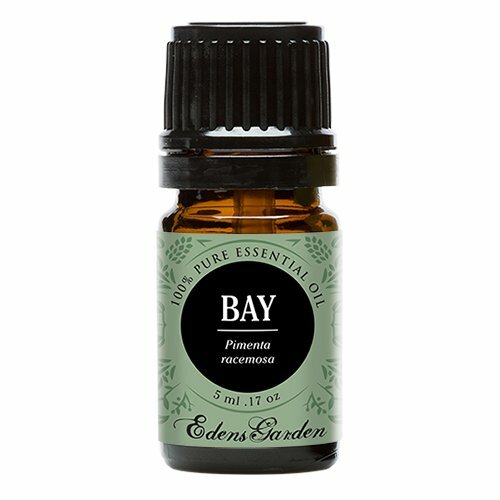 * History: Bay Essential Oil was very popular with the Romans, who thought Bay was a symbol of wisdom, peace and protection. The Latin 'Laudis' means 'to praise, which is why the victors at the Olympic Games were presented with a Laurel (Bay) Wreath. In the past Bay leaves were distilled with rum. The Bay rum so obtained was a famous hair tonic and body rub for colds and muscle pains. 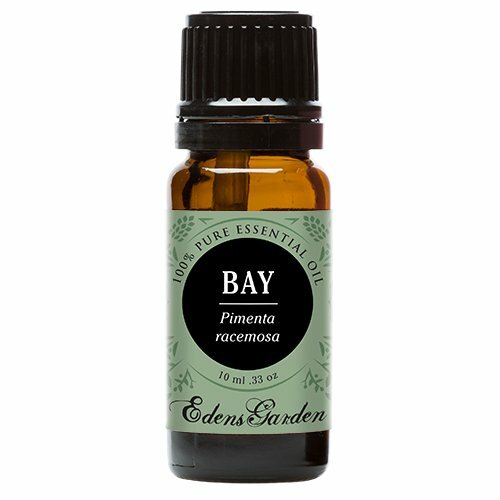 Bay Essential Oil. (Laurus nobilis) 5 ml. 100% Pure, Undiluted, Therapeutic Grade. 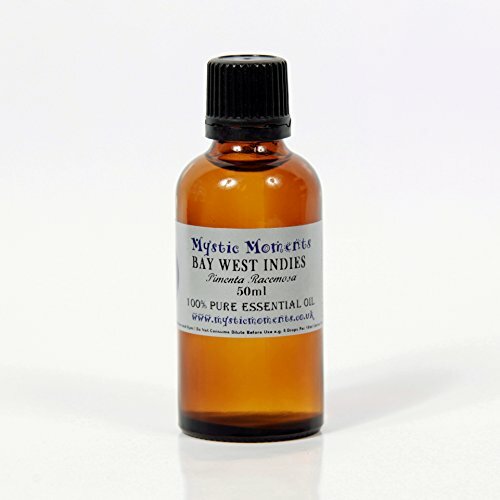 Bay west indies essential oil - 50ml - 100% pure Botanical name: pimenta racemosa Common name: bay west indian Plant part: leaves Extraction method: steam distilled strength of aroma: strong aromatic scent: sweet, fresh and spicy. caution: bay oil has a high eugenol content and may irritate the skin and mucus membranes, avoid during pregnancy. 100% Pure Therapeutic Grade Bay Leaf 10ml Essential Oil Botanical Name: Laurus nobilis Comes in 10ml amber glass essential oil bottle. European Dropper Cap included Bay Essential Oil has a fruity, herbal aroma that smells almost medicinal. What sets Healing Solutions Essential Oils apart is superior cultivation of ingredients that are the best in the world. Combined with superior distillation and bottling care process, We GUARANTEE that our oils are aromatically superior and more effective than any other oils - if you disagree we will refund your money! The Leading Aromatherapy Associations (Alliance of International Aromatherapists (AIA), International Aromatherapy and Aromatic Medicine Association, Aromatherapy Trade Council, and others) all state that essential oils should not be taken internally (regardless of purity or organic origin) unless under the guidance of a health care practitioner trained at an appropriate level . As such, all of our oils carry a label warning that the product is NOT FOR INTERNAL USE. 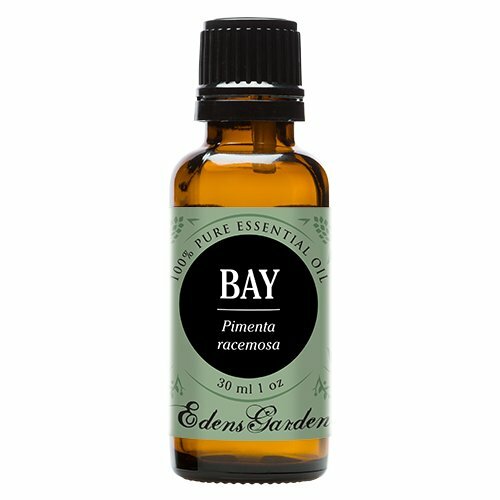 Essential Oil Bay (pimenta racemosa) by Aura Cacia 0.5 oz EssOil Essential Oil Bay (pimenta racemosa) 0.5 oz EssOil Product Bay has a spicy sweet aroma that invigorates opens the senses and enlivens the spirit. Dilute in jojoba oil and use as an invigorating scalp tonic. Bay blends nicely with eucalyptussupporting its effects during cold and flu season while moderating its intense medicinal aroma. Directions Add a few drops of oil to your favorite lotion massage oil or aromatherapy diffuser. Dilute properly. Warnings Keep out of reach of children. As with all dietary supplements consult your healthcare professional before use. See product label for more information. Keep out of reach of children. For external use only. 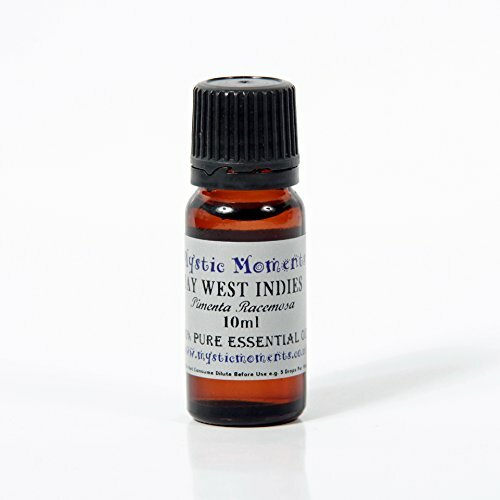 Bay west indies essential oil - 10ml - 100% pure Botanical name: pimenta racemosa Common name: bay west indian Plant part: leaves Extraction method: steam distilled strength of aroma: strong aromatic scent: sweet, fresh and spicy. caution: bay oil has a high eugenol content and may irritate the skin and mucus membranes, avoid during pregnancy. 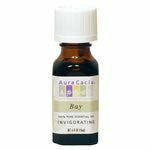 Bay in a 2oz glass essential oil bottle. Comes with pipette for your convenience. 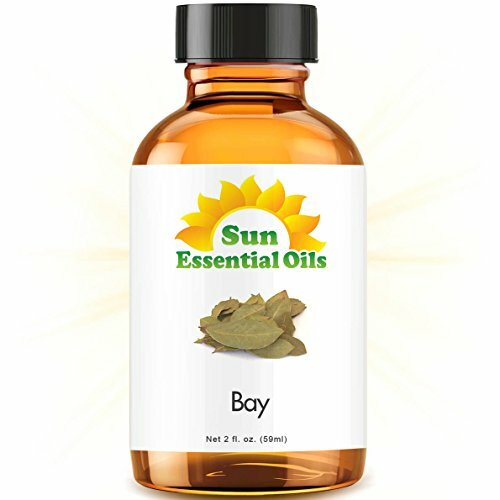 Bay in a 4oz glass essential oil bottle. Comes with pipette for your convenience.